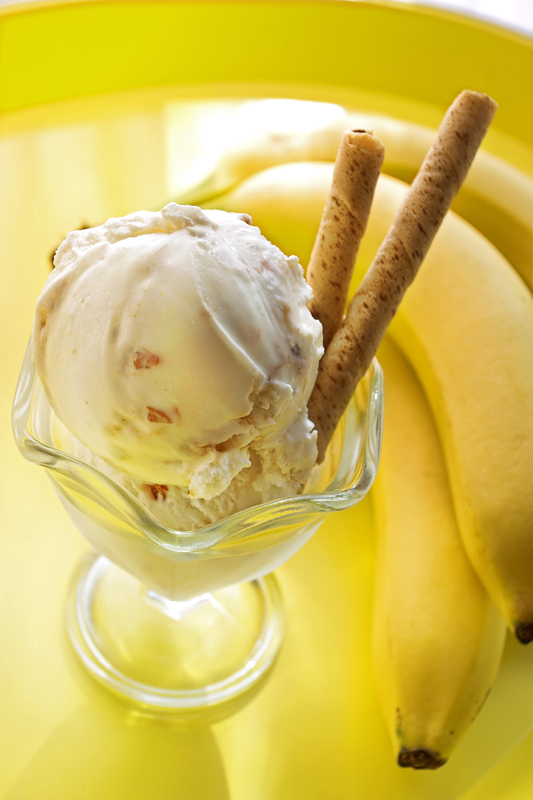 Nice cream is a healthier ice cream made from bananas instead of cream. And let’s face it. Some days we need something cold and creamy to eat. And you can see the full recipe at the Food Network. Bananas are healthy. They’re full of potassium which helps your body regulate blood sugar as well as bloat. It helps your body absorb calcium. But it is pretty sweet. A few scoops is like eating a few bananas. So if you try this, keep it simple with the servings. Ok, lecture’s over. Now let’s look at all the flavor combos you could do. For the most part, if you make it with cream, you can make it with bananas. You can use avocado to increase the creamy factor without impacting the flavor. And it’s OK to use frozen fruit for your nice cream. There are ways other than bananas to make frozen treats. I’m also very fond of Orange Creamcicles.